A Un Passo Da Qui is the title of Marco Rò’s new album, a poetic travel into the ways of music contaminations and wind of his travel diaries around the world. After summer release of the single La Scala Mobile, in the autumn of 2017 comes out A Un Passo Da Qui at the same time of the release of Dune: a collaboration with the writer and journalist Laura Tangherlini. All of the songs of this album are about social issues and they are written with a special musical refinement. Immagini a Righe, the song with the participation of Marco Conidi, is about Italian prisons and explain the sensations felt by the artist in giving a benefic help to Rebibbia, an important district house of Rome. 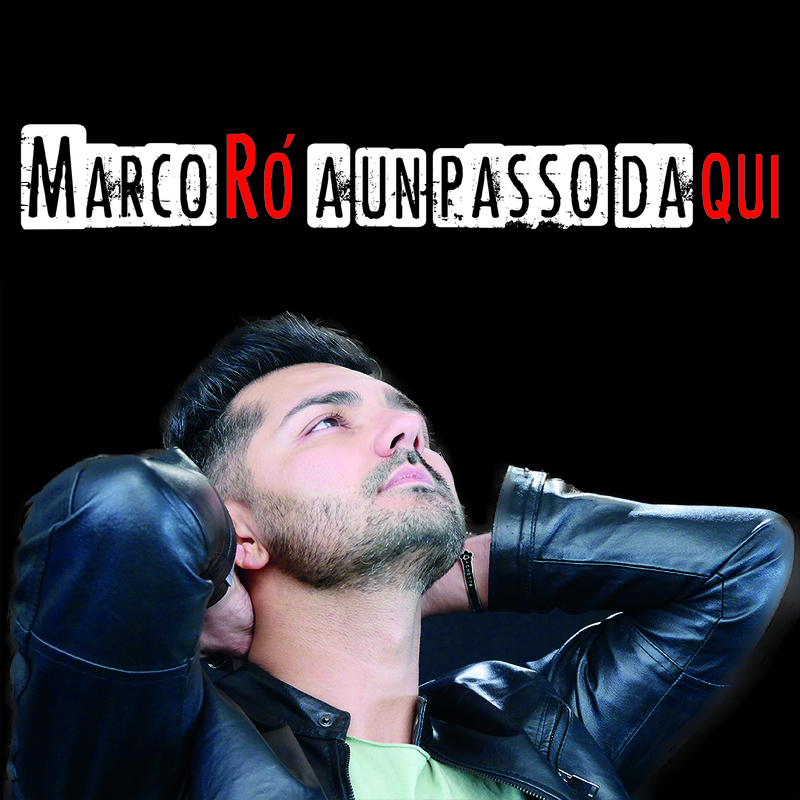 A Un Passo Da Qui has an acoustic version of C’era Una Volta, played in Capital Fm studios, and Mosca Mon Amour with Kira Franka, song written during a long tour in Russia. The videoclip of the song A Un Passo Da Qui, realized by Valerio Nicolosi has won the award FSNews Radio for the odness of the project that links new sound to new styles. One Step, the English version of the title track has been recorded in the Abbey Road Institute of London. Dune is the soundtrack of the documentary Matrimonio Siriano contrived by Laura Tangherlini. A Un Passo Da Qui is also the title of a sensitization project planned by Marco Rò and Laura Tangherlini about the mentioned issues. E c’è chi dà ascolto e chi non vede e non sente. Confido nel siero che salva il pensiero. Codice rosso, attento alla normalità.